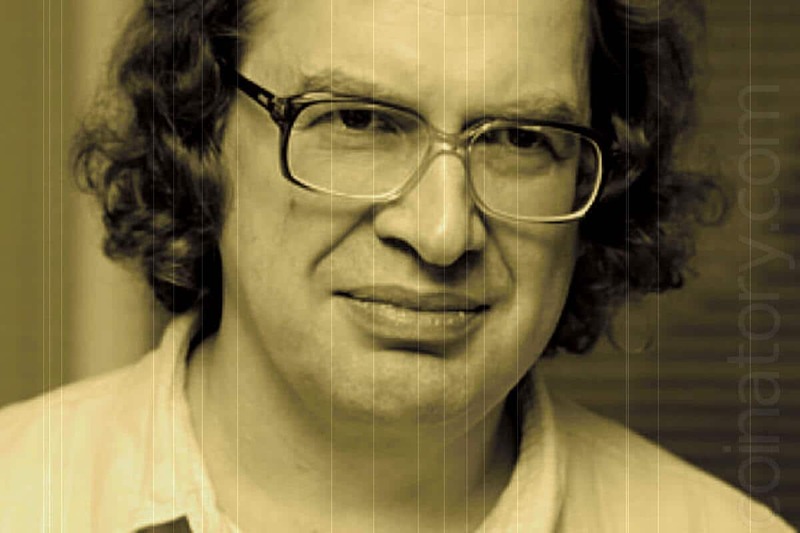 Sergey Mavrodi, a well-known figure in Russia, reported dying of heart attack on 26th March in Moscow. His biography can be easily found in Wikipedia. But how is he related to cryptocurrencies? 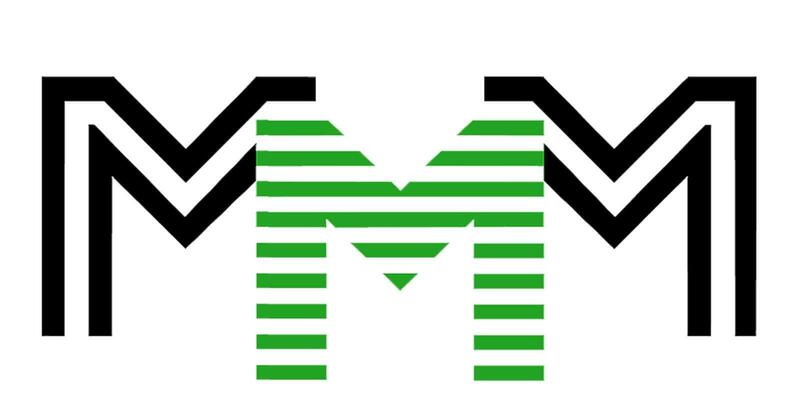 MMM (Mavrodi Mondial Moneybox) former Russian company, the world’s largest Ponzi schemes of all time, was reopened in 2011 as MMM Global, operated in South Africa, Nigeria, China, Zimbabwe, Ghana, India, Thailand, Philippines, Japan, Australia, Turkey, Kenya and Brazil and still operating in some of the countries above. MMM Global created Republic of Bitcoin that promised 100% bonus per month. Later on, it was reported that MMM Global Can No Longer Sustain ‘Republic of Bitcoin’ Scheme. All scammers tend to create fake accounts on social networks, like this twitter account, for example, and scam people using the fame of Sergey. Sergey himself constantly told that the only official source of information is sergey-mavrodi.com where he called mavro.com scammers. Currently MMM Global and similar companies are experiencing huge growth as they are accepting cryptocurrencies as unregulated investments.